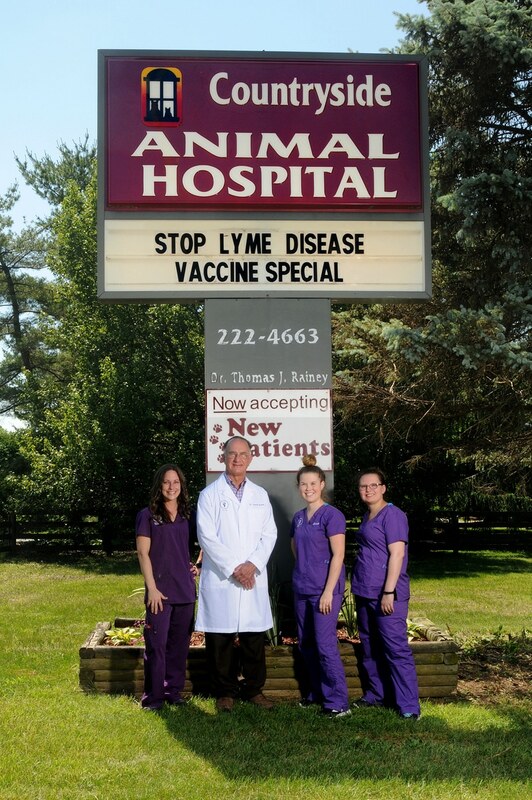 Here at Countryside Animal Hospital, in beautiful La Grange, Kentucky, we strive everyday to build lasting and meaningful relationships with our clients, and to share in the mutual love felt for each and every patient that comes into our practice. We know that your pets are a part of YOUR family, and our close-knit practice becomes a part of YOUR extended pet family. To provide the best possible care for your pets, we offer comprehensive dentistry and oral surgery, senior pet-focused care, preventive care and vaccinations, and Traditional Chinese Veterinary Medicine. We have been and will be YOUR full service veterinary hospital in Oldham county, Kentucky, and surrounding areas! Where we would we be without our furry friends? They share our beds, that warm spot on the couch, and the occasional table scrap, while always giving their unconditional love and affection. All of us at Countryside Animal Hospital understand how important your pet is to you, and our practice is dedicated to providing the best possible care for your pet. We are a full service animal hospital, and offer a wide range of services from preventive and routine care to emergency surgery. Our staff is a dedicated team of professionals that will provide exceptional veterinary care for your pets. We provide excellent customer service and our compassion is second to none. One of our primary goals at Countryside Animal Hospital is prevention, as we hope to quell diseases before they become an advanced risk. This is why we offer complimentary wellness exams twice a year for our patients with their vaccinations. At Countryside Animal Hospital, we treat your pets like the valued family members they are.